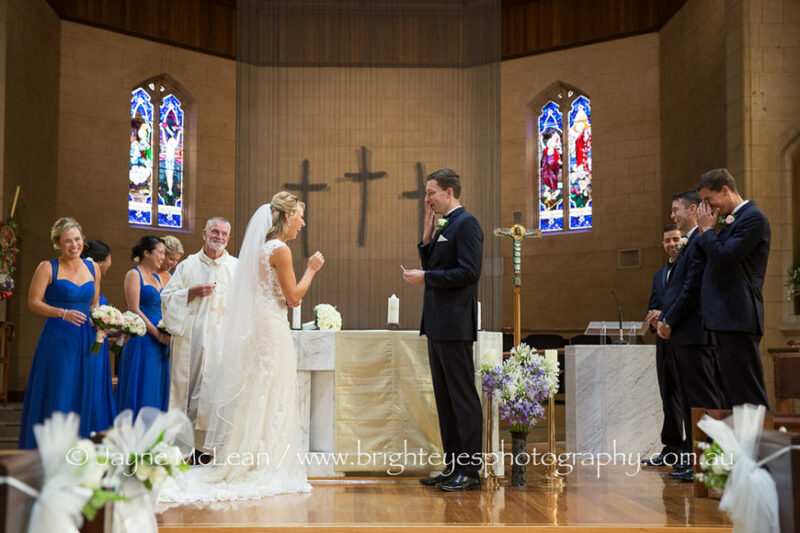 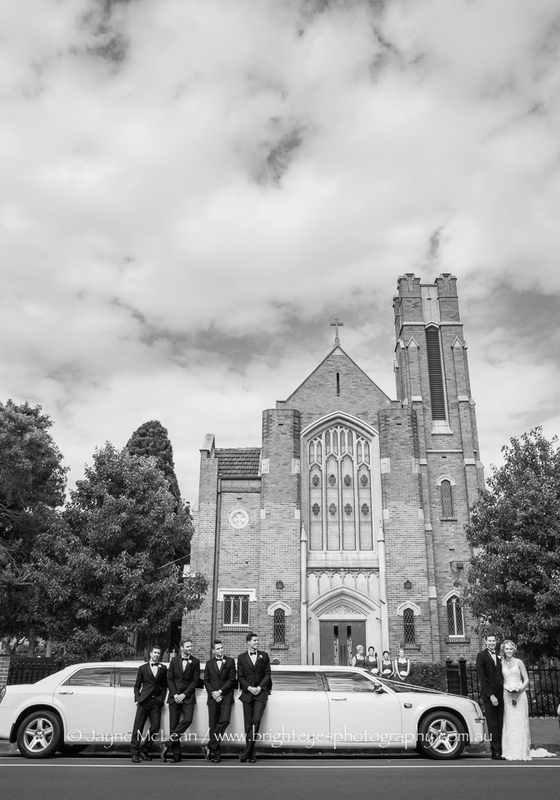 Rachel and Tom got married at St Joan of Arc in Brighton. 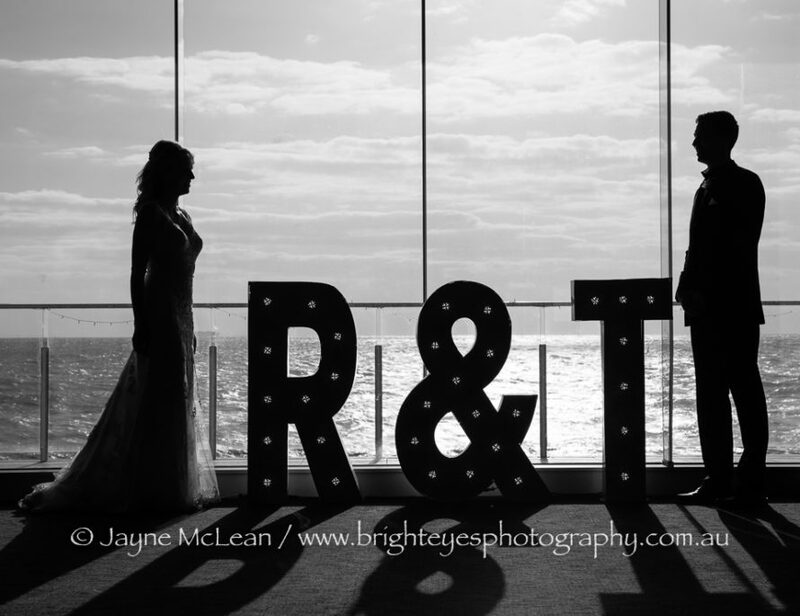 Rachel and Tom lit a ceremonial candle expressing their endless love…but when Tom blew out the match he blew out his candle. 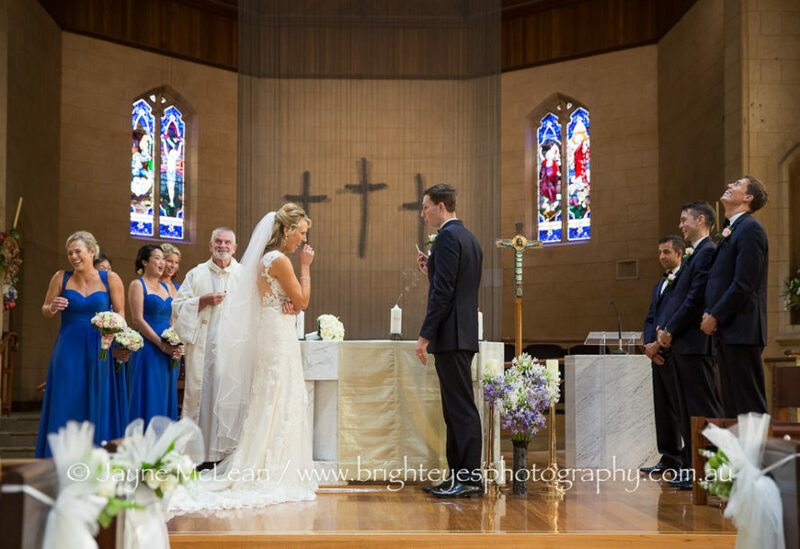 It was such a hilarious moment…supposed to be serious but Toms expression was absolutely hilarious. 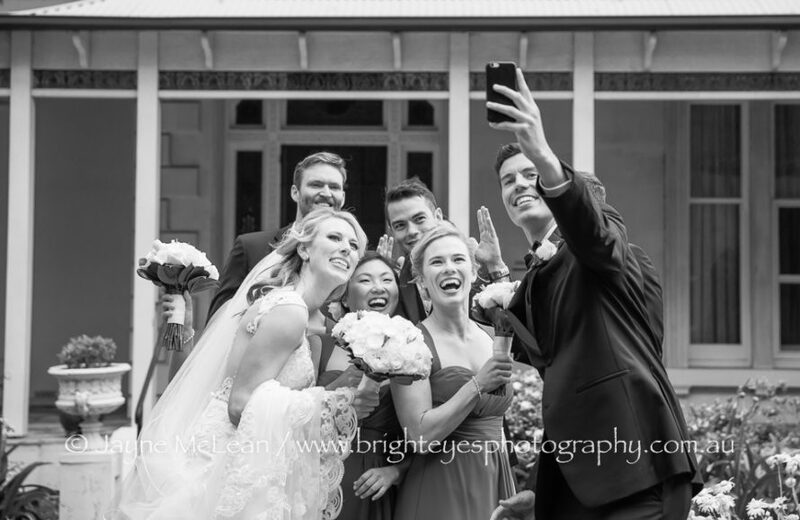 Everyone could see the funny side and I am so glad I capture it so it is never forgotten (sorry Tom lol!). 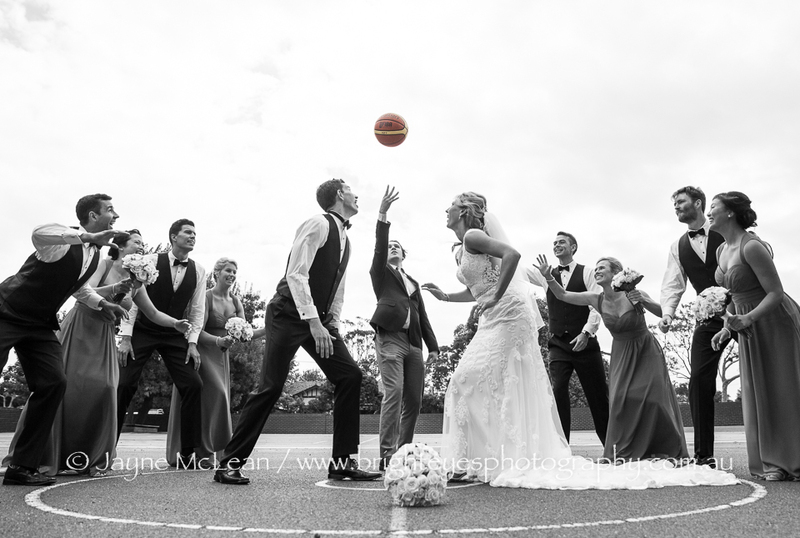 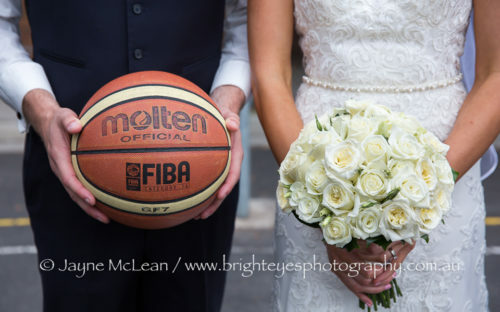 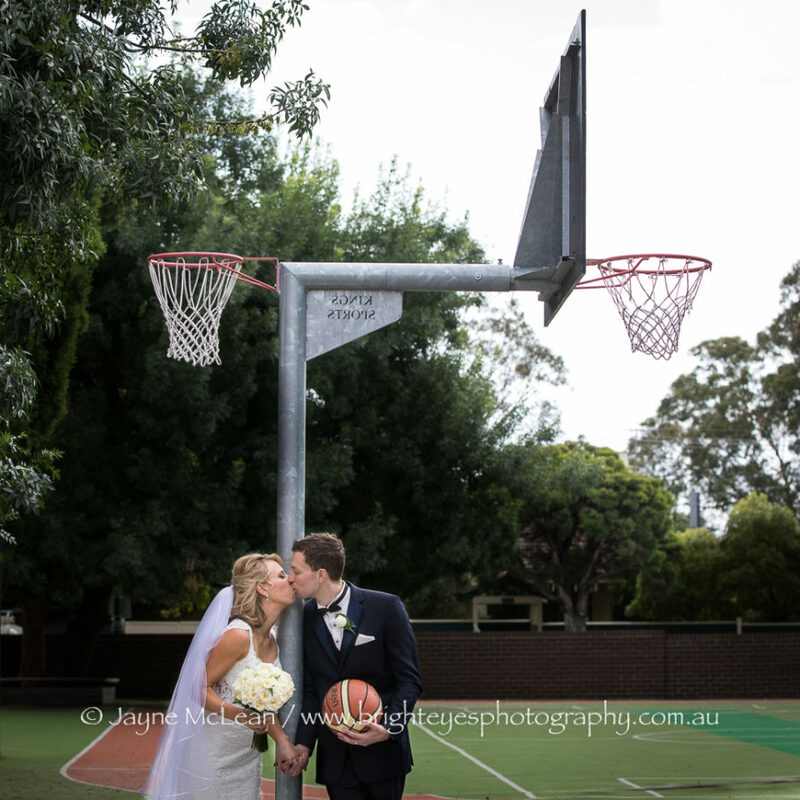 Rachel loves her netball and Tom loves his basketball – so we made sure we took photos to represent their passions. 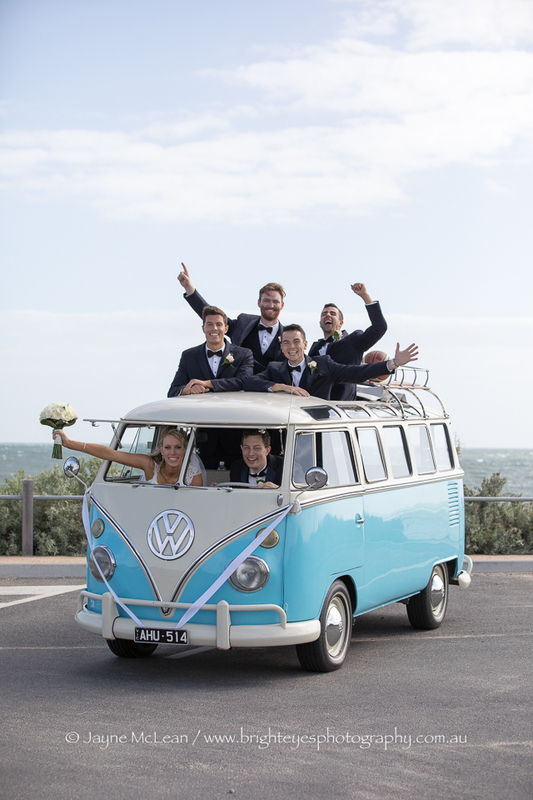 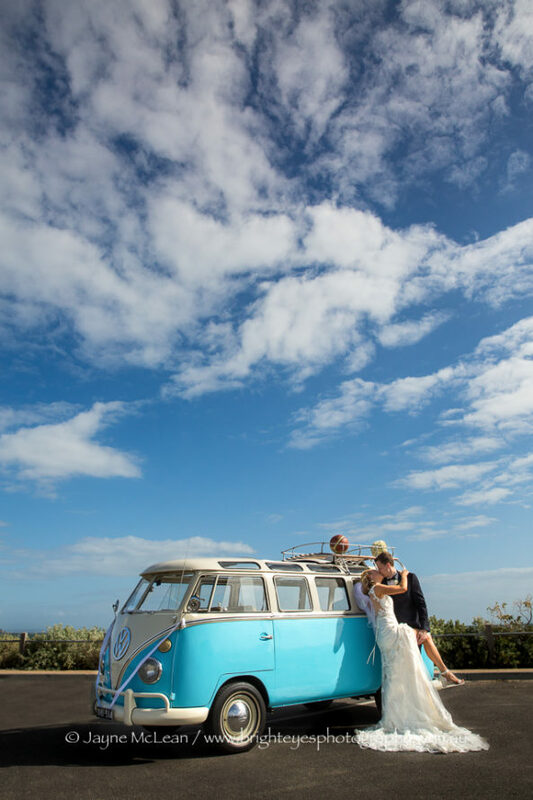 Then the bridal party rode in their Samba Kombi to Sandringham Yacht Club where we took photos at the beach before they joined their guests. 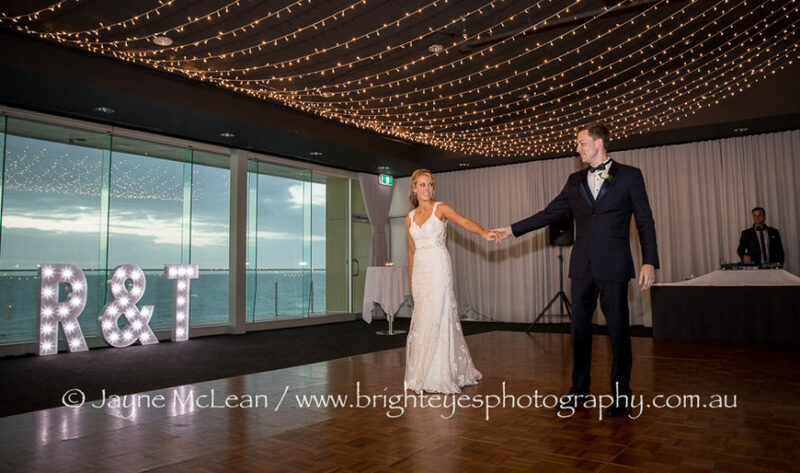 The fairy lights in the room looked amazing. 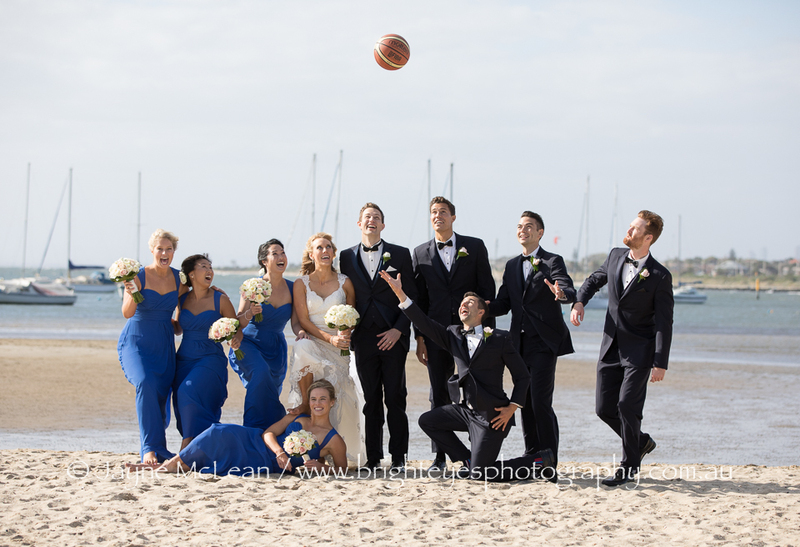 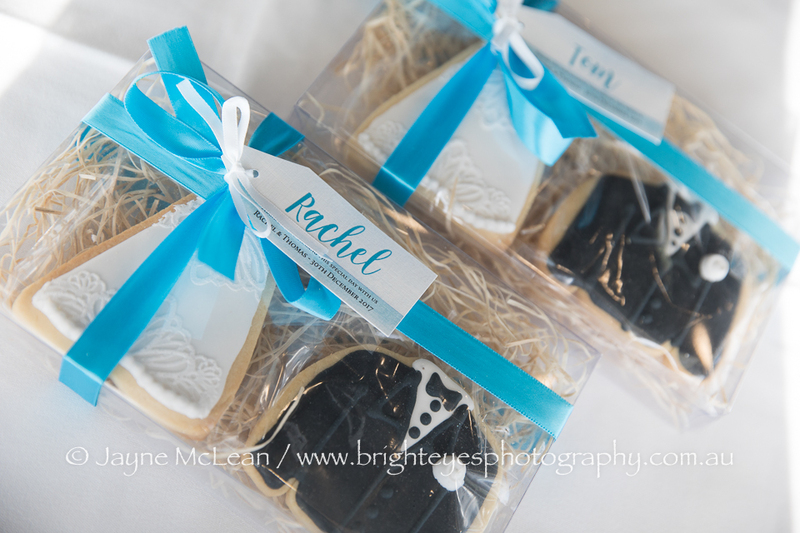 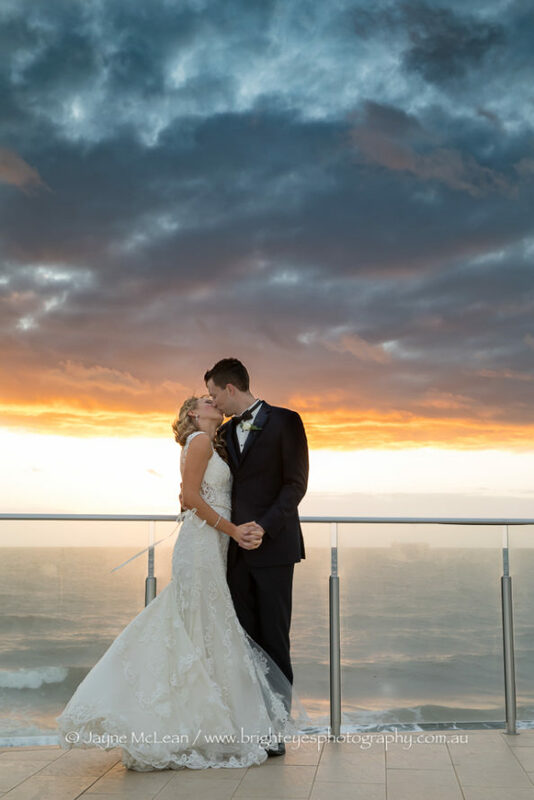 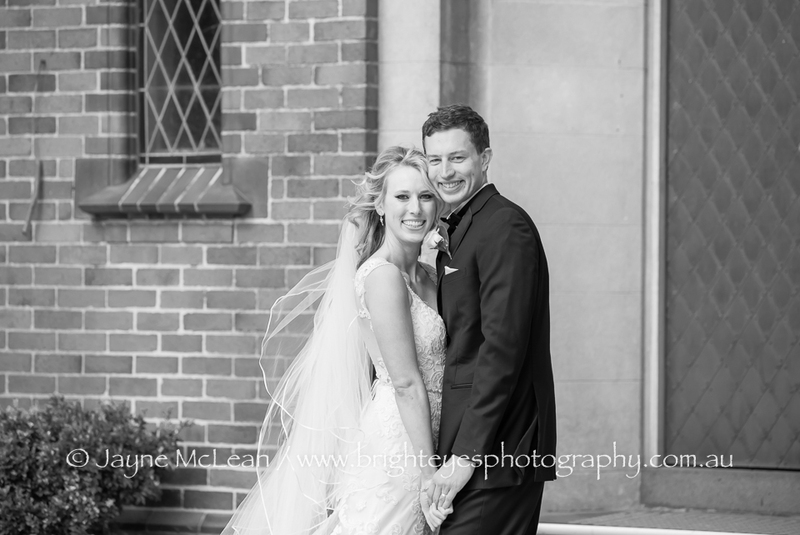 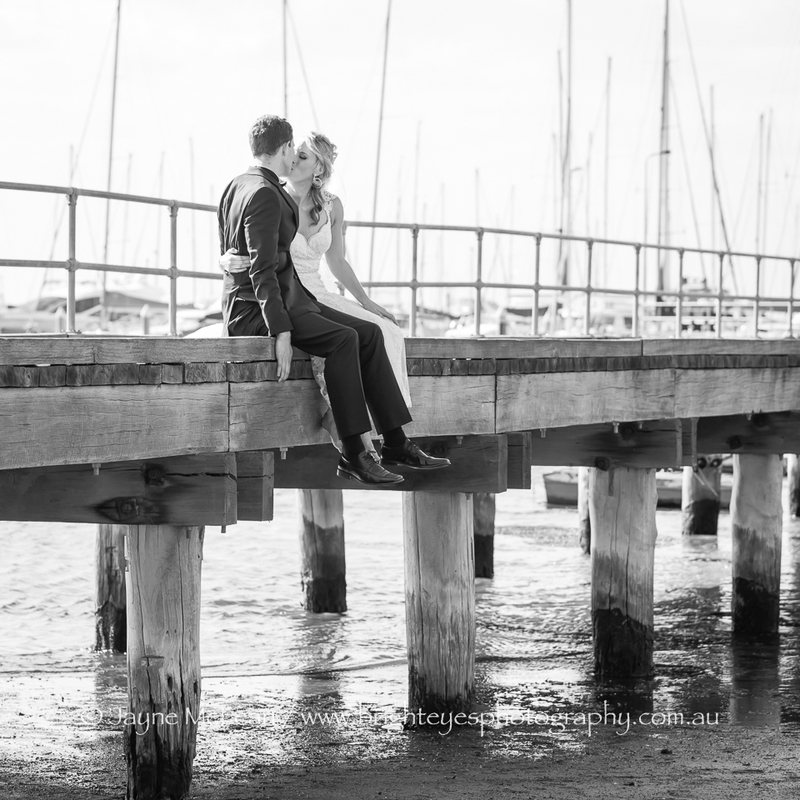 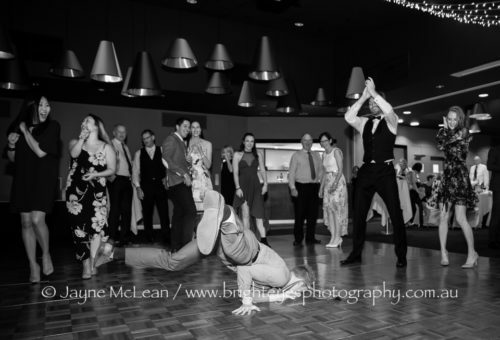 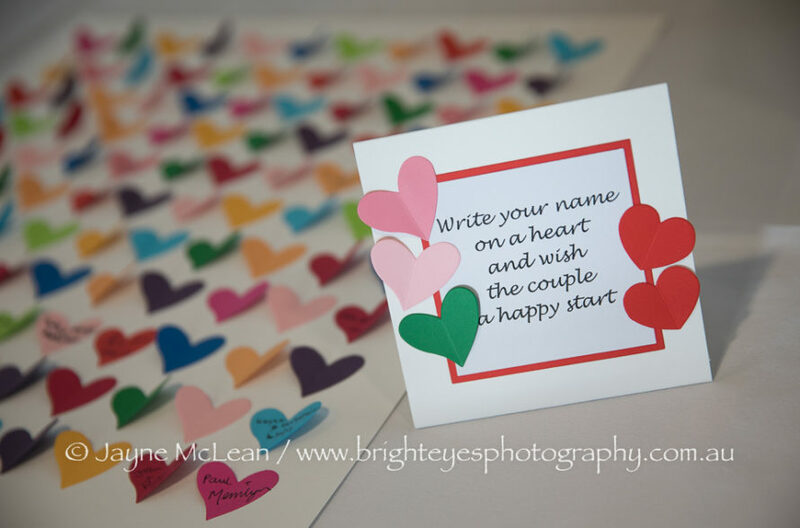 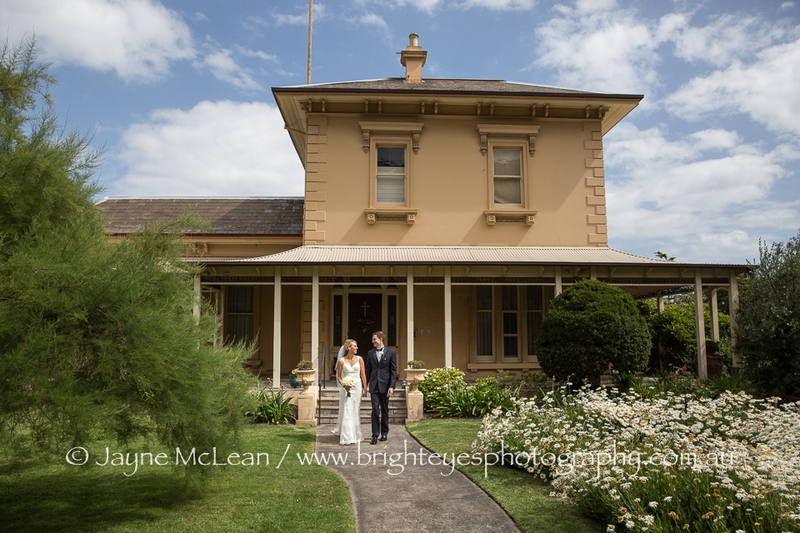 This entry was posted in Bayside Wedding Photographer, Melbourne wedding photography, Wedding Photography and tagged Sandringham Yacht Club.